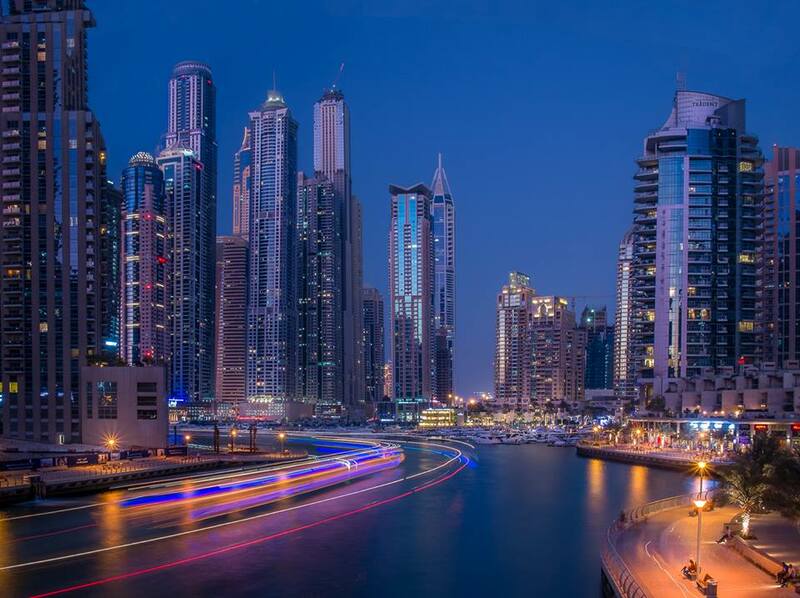 Photograph: Dubai Marina by Mouhamad Tlebzu. Originally shared on the Photofocus Facebook community, . To learn how your work can be featured on the site, please read this article.